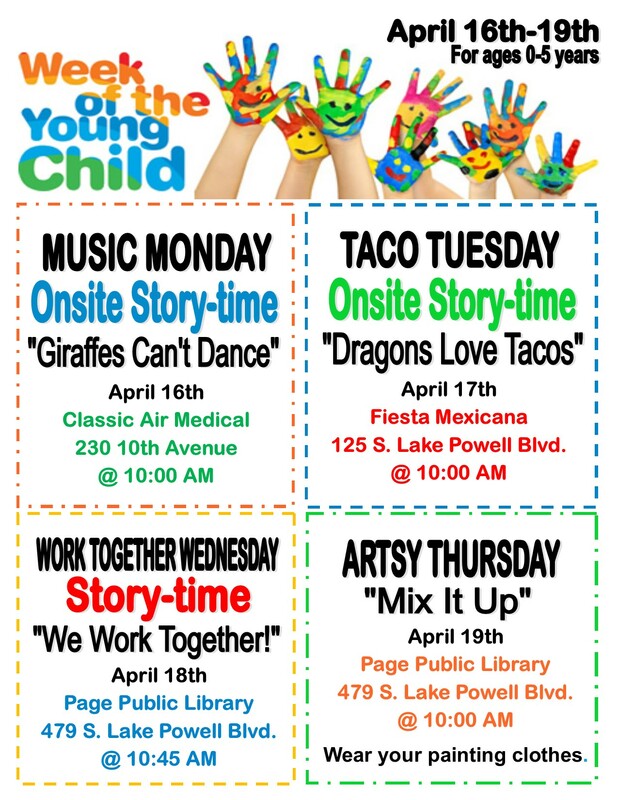 Many events throughout the county, here in Page today is Music Monday with onsite story time at Classic Air Medical at 10am. 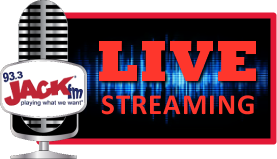 Tomorrow is Taco Tuesday with story time for kids at Fiesta Mexicana at 10am. More wonderful story times and art projects happening at the Page Public Library Wednesday and Thursday. 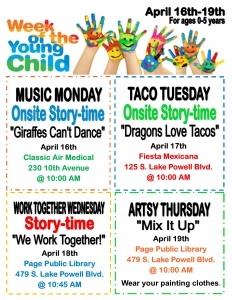 Click here for more Week of the Young Child events throughout the county.